Identity is an enduring and continuous sense of who one is and is often thought of as the answer to the questions, “Who am I, Who can I be, and Where do I belong?” Research shows that developing a robust engineering identity is important for academic and personal development, integration into engineering, and retention within engineering programs. Identity plays animportant role in the ways students see themselves and are recognized or positioned by others as the kind of people who can or cannot become an engineer. This positioning can exclude women, minorities, and first-generation college students who may have more difficulty adopting engineering identities in a culture that often does not position them as engineers. This talk will explore the current research on engineering identity and provide actionable ways for faculty to support students’ processes of becoming engineers. 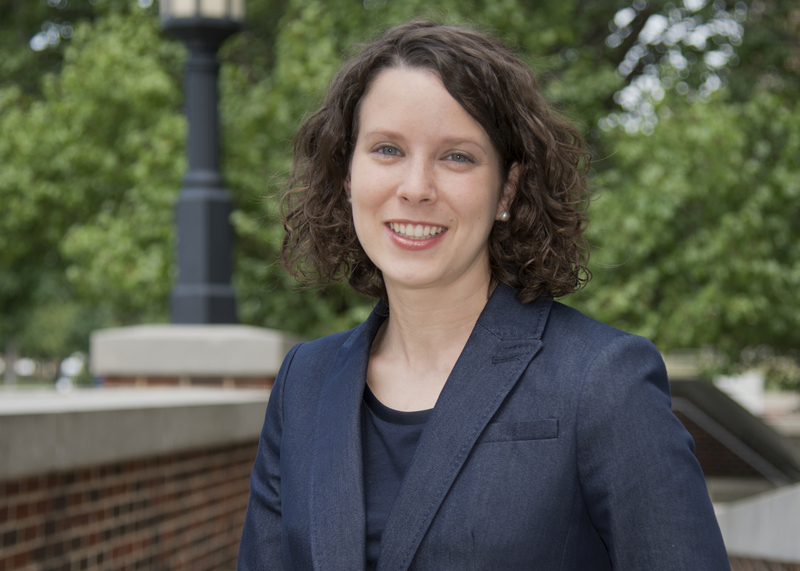 Allison Godwin, Ph.D. is an Assistant Professor of Engineering Education at Purdue University. Her research focuses on what factors influence diverse students to choose engineering and stay in engineering through their careers and how different experiences within the practice and culture of engineering foster or hinder belongingness and identity development. Dr. Godwin graduated from Clemson University with a B.S. in Chemical Engineering and Ph.D. in Engineering and Science Education. She received a National Science Foundation CAREER Award for her research focused on characterizing latent diversity, which includes diverse attitudes, mindsets, and approaches to learning to understand engineering students’ identity development. She has won several awards for her research, including the 2016 American Society of Engineering Education Educational Research and Methods Division Best Paper Award and the 2018 IEEE Frontiers in Education Benjamin J. Dasher Award. In the classroom, Dr. Godwin has also been honored with numerous awards for teaching, including being invited as a participant in to the 2016 National Academy of Engineering Frontiers of Engineering Education Symposium and being awarded the 2018 Purdue University School of Engineering Education Award for Excellence in Undergraduate Teaching. Dr. Godwin also received the 2018 Purdue University College of Engineering Exceptional Early Career Teaching Award.